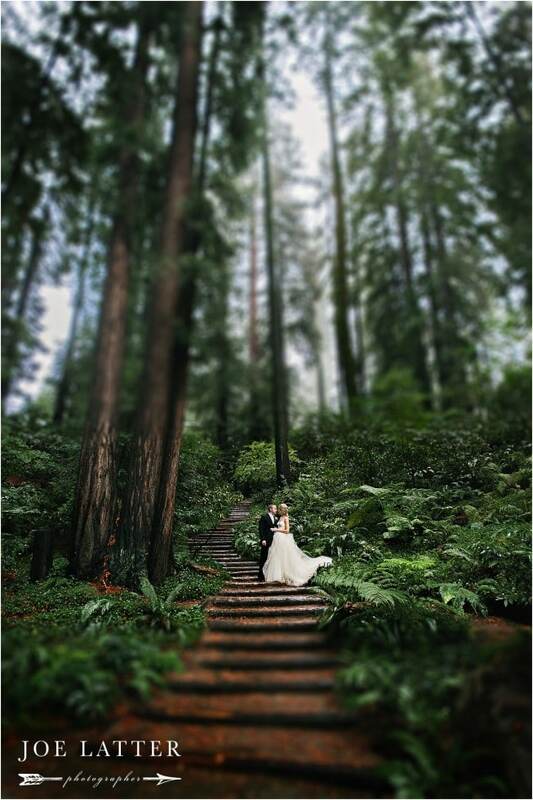 I have been fortunate enough to travel the world for weddings and one of my all time favorite venues is right in my backyard. 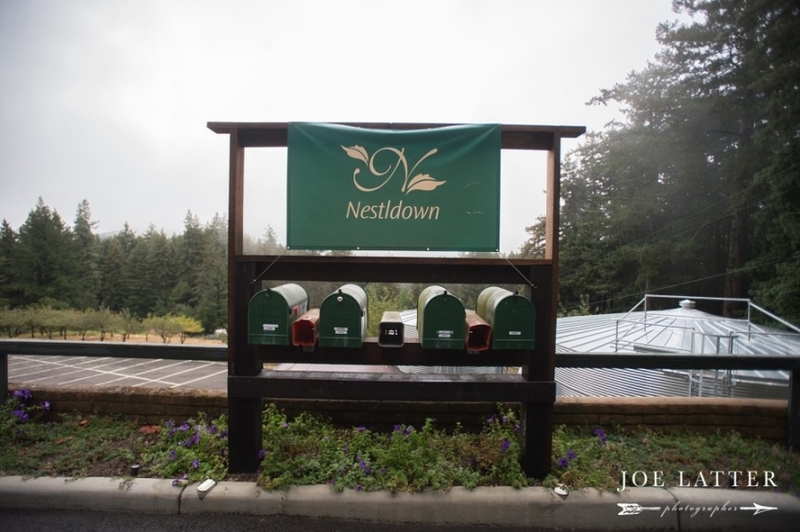 The amazing Nestldown is located in the sleepy artist town of Los Gatos which is only a few minutes outside of San Jose, California. 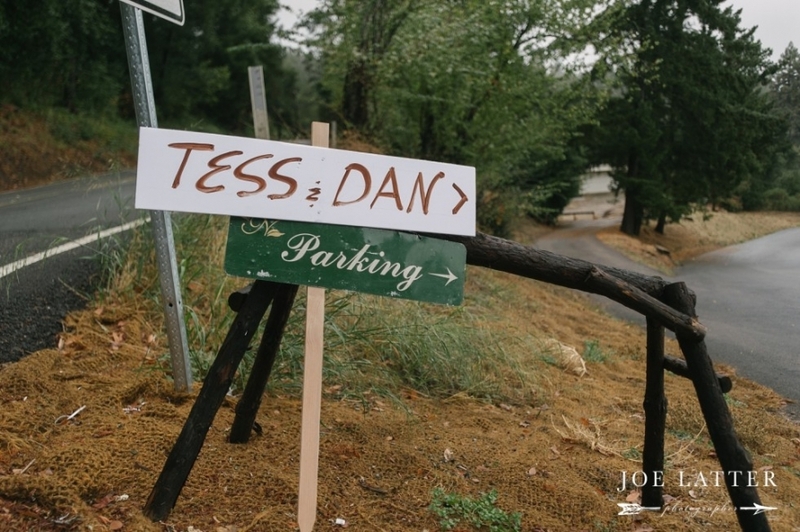 Here are a few of my favorite images from Tess & Dan’s recent wedding. Billy - These photos are stunning. Thank you so much for sharing! Do you have any photos of the wedding catering? Thank you so much for these photos! Make Your Moment - These photos are gorgeous. They really make me feel the love. Please keep sharing. Thanks. Featured in Inside Weddings Magazine.